While in Perth, Richard interviewed exercise physiologist Kirsty Woods about how low-carb and exercise work together. 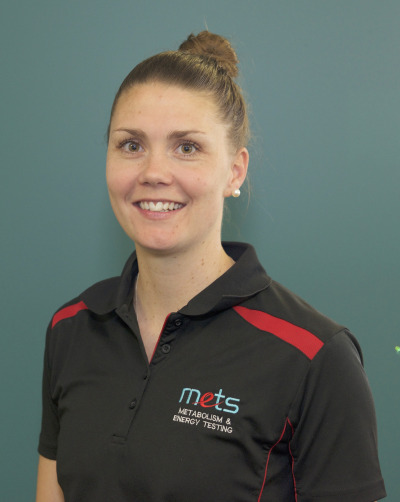 Kirsty WoodsKirsty Woods is an exercise physiologist who has been in the health industry for over 10 years and has seen over 1000 clients at Metabolic Health Solutions. Her specialty areas include PCOS, diabetes and sleep apnea.